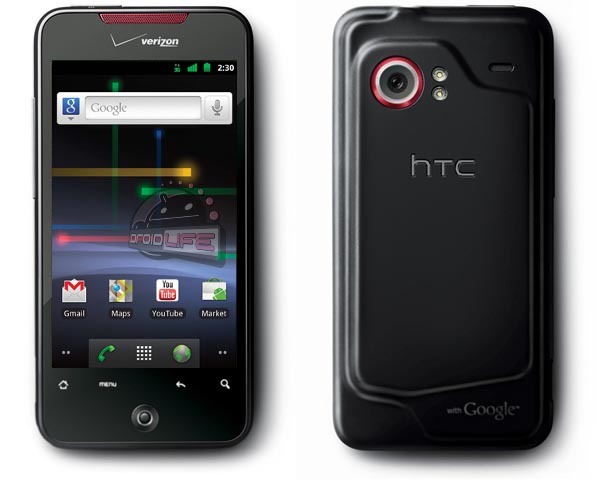 A new batch of CyanogenMod 7 release candidates went out last night, including one for our brother the DROID Incredible. Should you choose to accept your mission of flashing this latest CM build, your Dinc will be running the most current version of Android that is available, 2.3.3. I’d try to highlight bits of the changelog, but it’s extensive. I did notice a “Customizable app launcher on rotary lockscreen” which I’m dying to see and am hoping it’s a lot more stable than that GOTO Lockscreen was. And once you are running this, remember that you can start playing with Google Music syncing to the mysterious cloud. Anyone already running this new CM? Head over to the CM Incredible forums for download links.